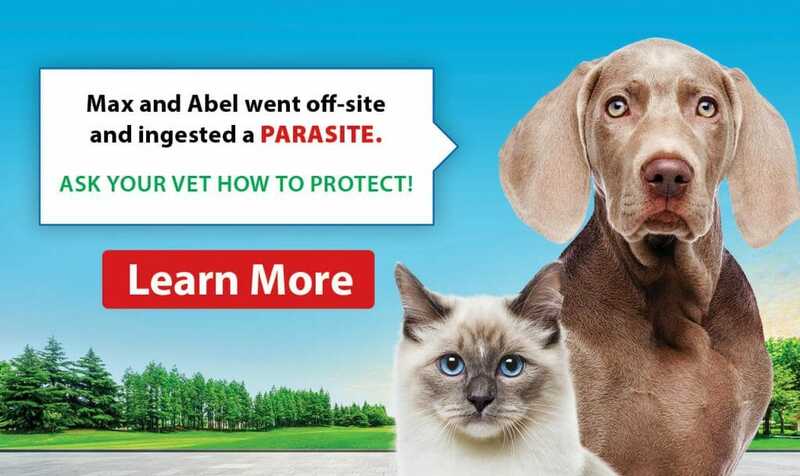 Parasite season is upon us, and the team at Briarwood Animal Hospital will get your pets ready for it through quality parasite prevention treatment. Together, we can help your furry family member stay protected year-round! At Briarwood Animal Hospital, we are happy to provide you with the option to browse and shop for your pet, all from the comfort of your own home! Save over 30% on our affordable preventive health care plan. We are proud to announce we have been voted Top 3 Veterinary clinics by ThreeBestRated.ca. Thank you to all who made this happen! Briarwood Animal Hospital is conveniently located at 76 King St E and has been serving the pet community since 1978. Our mission is to provide compassionate, Fear-Free veterinary medicine while meeting the highest quality of surgical, medical and dental care available. 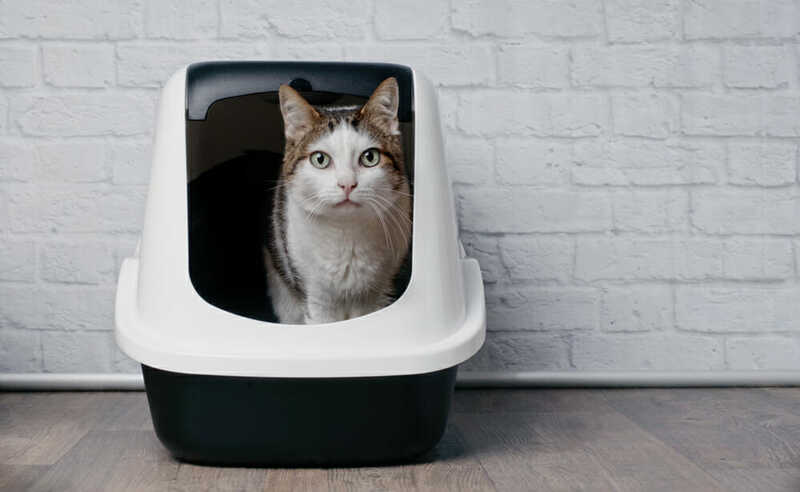 Our goal as a preventative health care team is to ensure dogs and cats live longer, healthier and happier lives, all while enhancing the human-animal bond between pet parents and their beloved animals. Our facility is a modern, up-to-date veterinary hospital that allows us to focus on detailed diagnostics like radiology and in-house blood work. We always strive to provide client education while maintaining a caring and professional environment. Everyone at Briarwood is dedicated to making a positive change in the lives of both pets and their people, and we encourage you to come and experience the difference for yourselves. 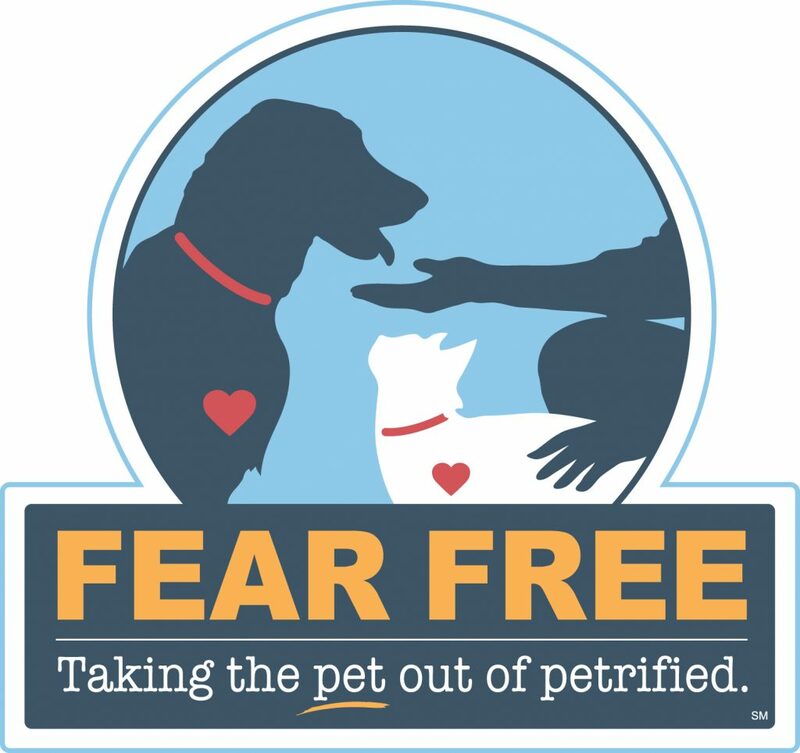 Our doctors and the majority of our staff are Fear Free Certified Professionals, educated on reducing fear and anxiety in animals and promoting practices that ensure pets’ well-being. 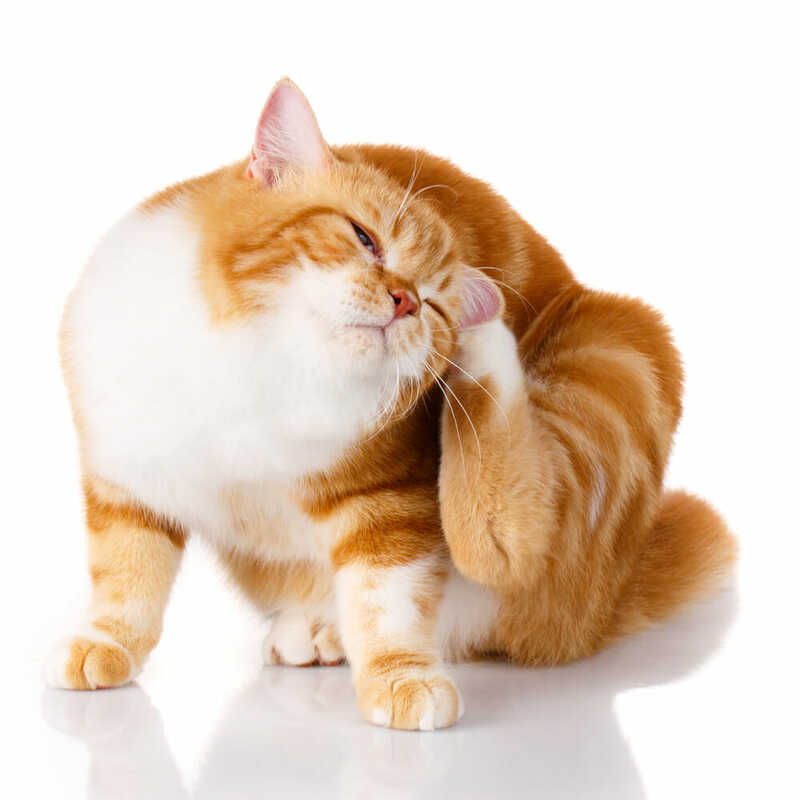 Stop by to meet our veterinary team, or give us a call at 905.664.4888 to arrange a consultation! 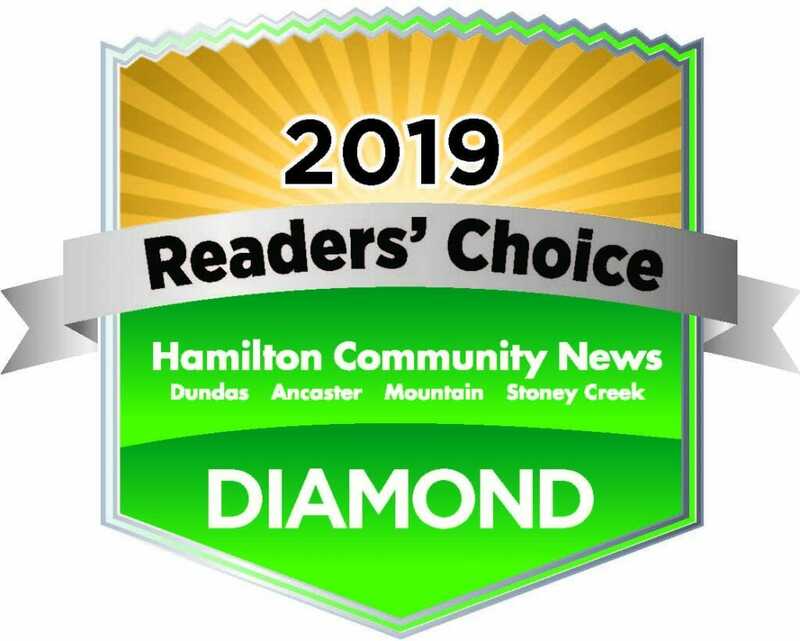 Briarwood Animal Hospital is excited and honoured to be the Diamond Winner in the Hamilton News Readers’ Choice awards in 2 categories. Briarwood is the Diamond Winner for the “Best Animal Hospital and Rescue” in the Best Business/Service section. Also, Dr. Kristina Dudley has won the Diamond award for “Best Veterinarian” in the Best People section.